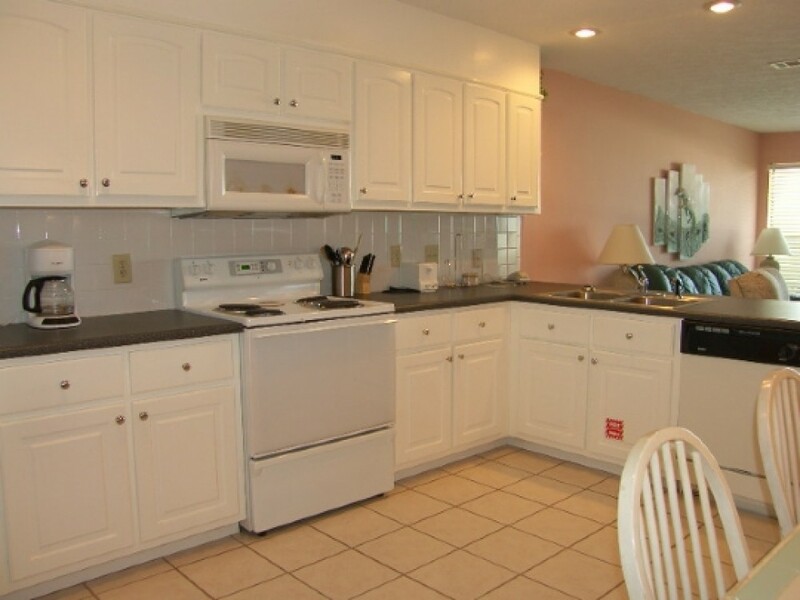 This comfortable 3 Bedroom, 3 Bath, pet friendly townhome overlooks the beautiful Gulf of Mexico. Windsong 4 is the perfect family vacation home to enjoy long days on the beach and sunbathe on the open deck. Located in a great area of Mexico Beach, fishing, boating, shopping and dining are very close. Floor Plan: Ground Level-covered parking; 1st Level-kitchen, dining, full bath, and gulf front living room with balcony and TV, VCR and DVD; Bedroom 1-queen bed. 2nd Level-Bedroom 2-gulf front bedroom with queen bed, TV and full bath with shower stall; Bedroom 3-2 twin beds and full bath with shower stall. $ A Preferred Payment Discount of $45 is available for this property. Please contact our office for details. , Pet Fee is $50.